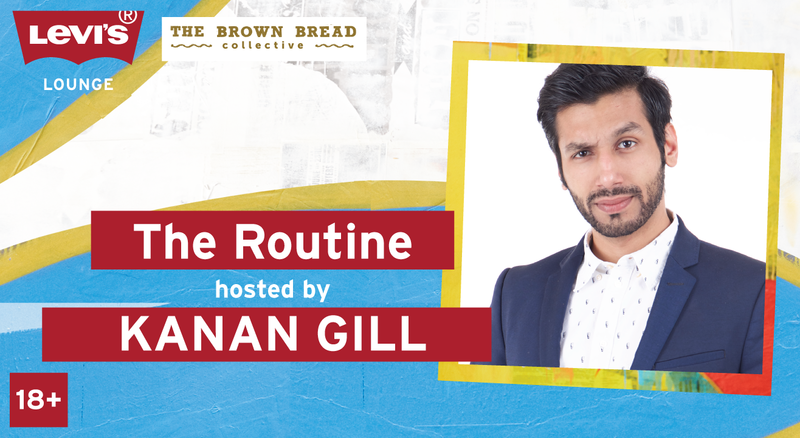 The Routine is a lineup of fresh faces and promising young talent along with some of the best comics in the country at the moment. It’s going to be a fun night, you’ll laugh with some comics and laugh at some comics. It’s the laughs that count. The man (who was only a boy back then) shot to fame with the hit Pretentious Movie Reviews series, with fellow comedian Biswa Kalyan Rath. Known for ingenious musings in his blog Cheesecake, and dabbling in sketch comedy Kanan is one of India’s most popular sketch and stand-up comedians in the country.. He acted in the the acclaimed mockumentary Better Life Foundation by Them Boxer Shorts and his Bollywood debut shortly after with the movie Noor.